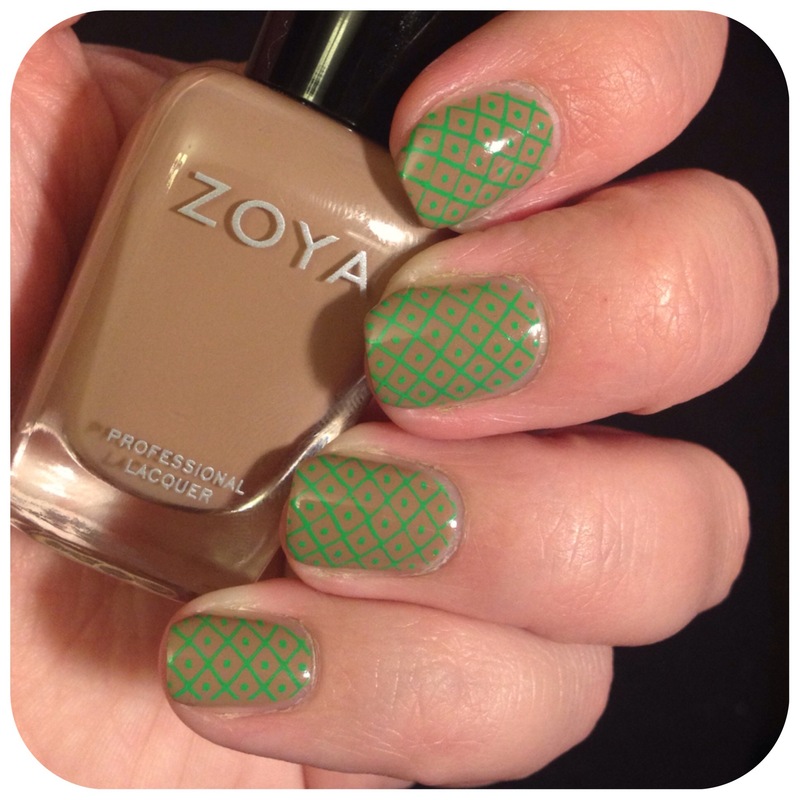 Stamping Saturday- Wednesday Edition | Polish Me, Please! Ugh why did I make these so ugly?!? My nail pose looks good, the stamping is decent, the MDU Neon Green stamping polish is so opaque and nice and I just had to pair it with Zoya Spencer and make it all look like a Leprechaun’s toilet after a bout with the flu. That’s pretty gross of me, huh? Well, so are these nails. So read it and weep. Oh good heavens, these are bad. What are the worst nails you’ve ever done? Please make me feel better by sharing your horrific manicures in the comments below. Thanks for bearing with me with these nails and till next time- Happy Polishing! LMAO over the colorful descriptive you’ve paired with these! The green is stunning, I agree that it needs a different base color though. Yeah…. Not a good choice on my part. Womp wommmmp.